Climb aboard to see nature up close from the sky. Enjoy this very safe, stable and once-in-a-lifetime experience where you can literally reach out and touch the clouds and fly close up to waterfalls. 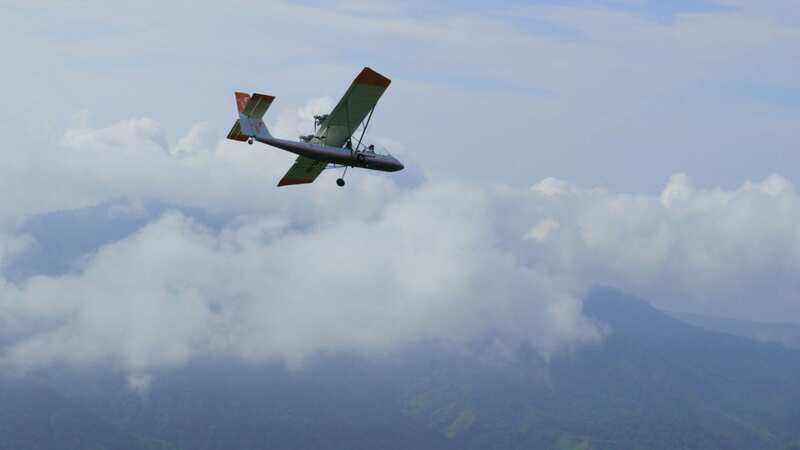 Our exclusive Ultralight flights take off from our private airstrip, and soar through pillowy clouds to give a spectacular aerial view of vast tropical plantations, lush rainforest and multi-tiered waterfalls. Keep your eyes peeled when flying above the Pacific Coastline—you might even spot a humpback whale below.